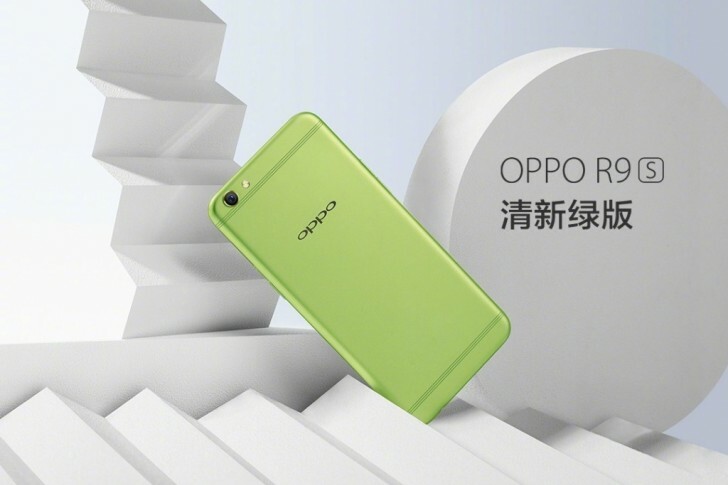 Over a couple of weeks after we spotted it, the Fresh Green color variant of the Oppo R9s has been officially confirmed. The device will go on sale later this week - April 1. Pricing information is currently unknown. It shouldn't be different from other R9s color options given that the red model, which was launched separately back in December last year, also carried the same price tag. Disgusting looks like baby's puke.